Take a walk with our No Worries Paris guide. Get inspired, get with it. 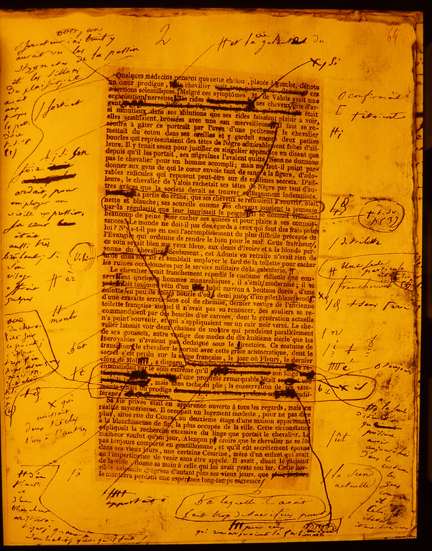 Honore’s garden, his manuscripts (before computers) from 1840 to 1847. There’s no admission fee to his charming modest house, a great find. Wander the three narrow levels and soak in the world of books, manuscripts, sculpture, political art. The courtyard hasn’t changed much in time. 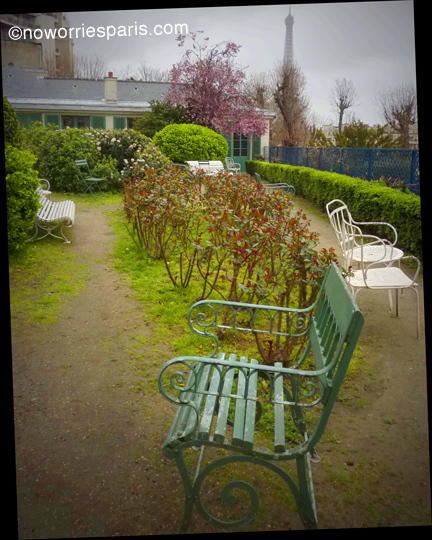 Balzac Museum is located in the 16th arrondissement at 47 rue Raynouard, closed Mondays and holidays. 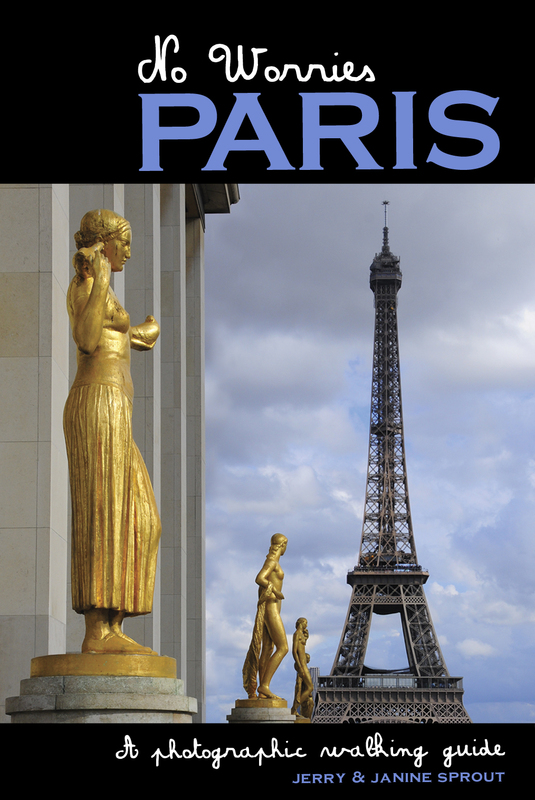 Walking directions in the No Worries Paris guidebook now on sale at amazon.com. Passy is the metro station.